Anyone who has ever had a bad toothache knows the pain, it’s all you can think about and it keeps you up at night. When toothaches are ignored they can lead to greater compilations such as root canals, extractions, or spread to your other teeth and gums. 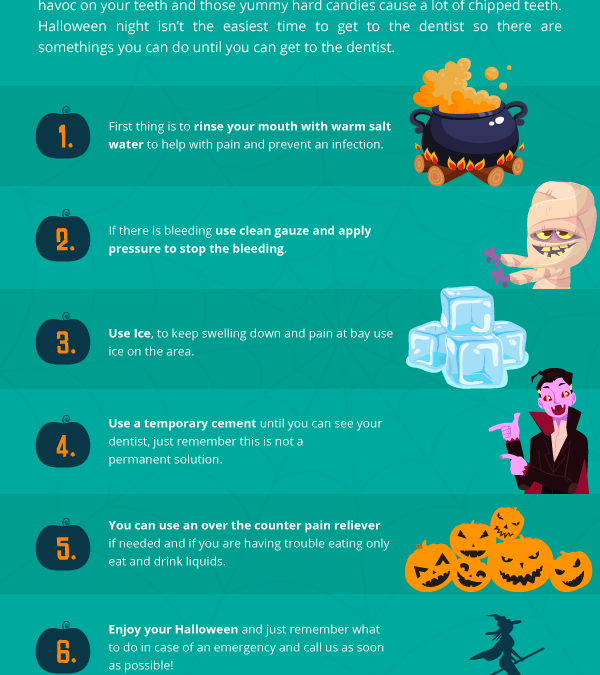 So how do you know what type of dental pain means you need to see your dentist ASAP? We are here to help you know what’s a dental emergency and what is not. 1.) 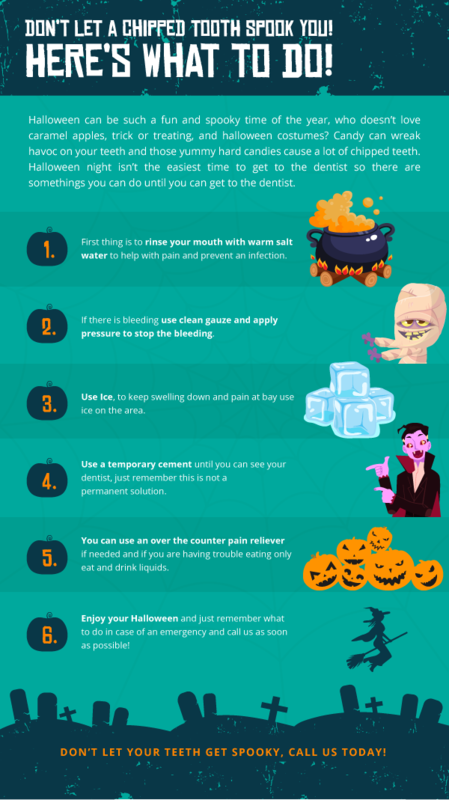 If you get hit in the mouth and can no longer chew or drink normally and without pain you need to get to the dentist. This can be a sign that the hit has caused nerve damage. 2.) While this one might not always be painful it is important to visit your dentist or an emergency dentist if your tooth falls out. 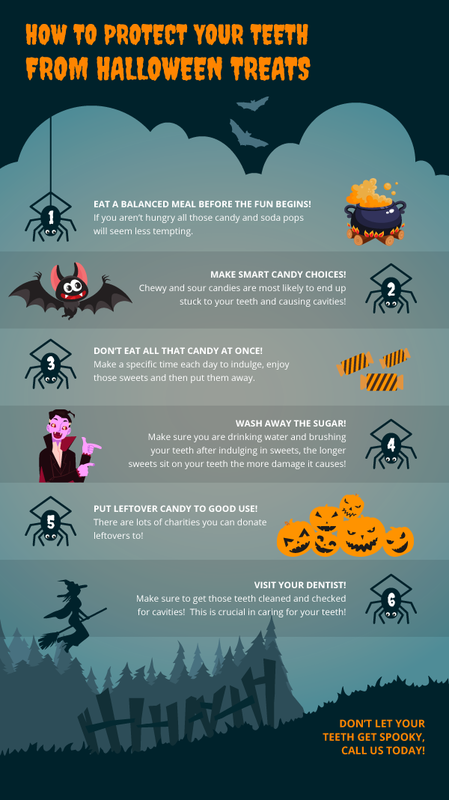 Be sure to place your tooth or pieces of tooth in water, milk, or salt water. 3.) 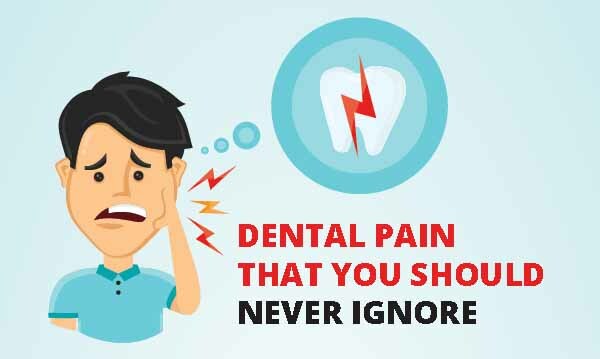 Sudden tooth or jaw pain that feels sharp, pulsing, or a constant dull ache and not relieved by over the counter pain meds should not be ignored. 4.) If you have swelling, pain, and discharge around a tooth, this can be an infection and can wreak havoc on your teeth and gums if not addressed. 5.) Severe pain after a tooth removal or other dental work that is not relieved by the medicine provided. Let your dentist know immediately of your symptoms. We all want our teeth and gums in tip top shape and experiencing issues can be cause for concern. It’s important to always let your dentist know exactly what is going on and come in at least twice a year for a cleaning and check up. If you are experiencing anything you are unsure of call our office today and we will be happy to help! Don’t let dental pain get you down, call our office today! Less Radiation – One of the most important benefits of digital radiography over conventional is the reduction in radiation exposure. Digital radiography reduces our patient’s exposure to radiation by up to 70 to 80 percent. Less harmful to the environment – When using digital radiography there is no chemical processing of the x-rays involved. This eliminates any environmental impact associated with the disposal of conventional film developers. Improved Patient communication – Digital X-rays are available immediately and can be enlarged and displayed for patient viewing immediately on the monitors in each operatory. This facilitates communication between Dr. Kochevar, Hygienists and patients, and improves patient understanding when they are better able to view exactly what is happening in their mouths. As you can see, digital radiology offers many advantages when compared with traditional film based X-rays. 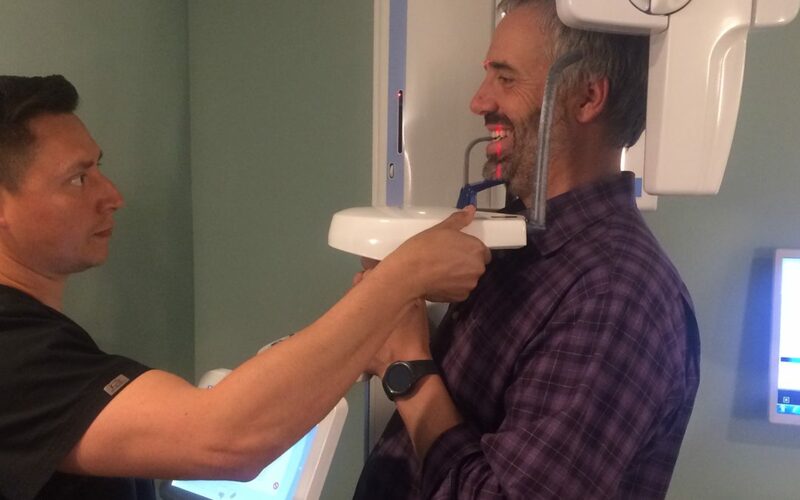 At Hover Dental Group we strive daily to improve the patient experience and our level of customer service and adding our new Extra-Oral Digital Panoramic X-ray is one way we hope to achieve that. We are getting close to the end of the year and time is flying by! If you haven’t already scheduled your second teeth cleaning for the year, do so now as appointment times are becoming more and more scarce as we get closer to December. Since insurance benefits do not roll over to the new year, it’s a great idea to maximize the benefits you do have remaining while there is still time. Flexible spending accounts are another benefit that must be used by the end of the year. 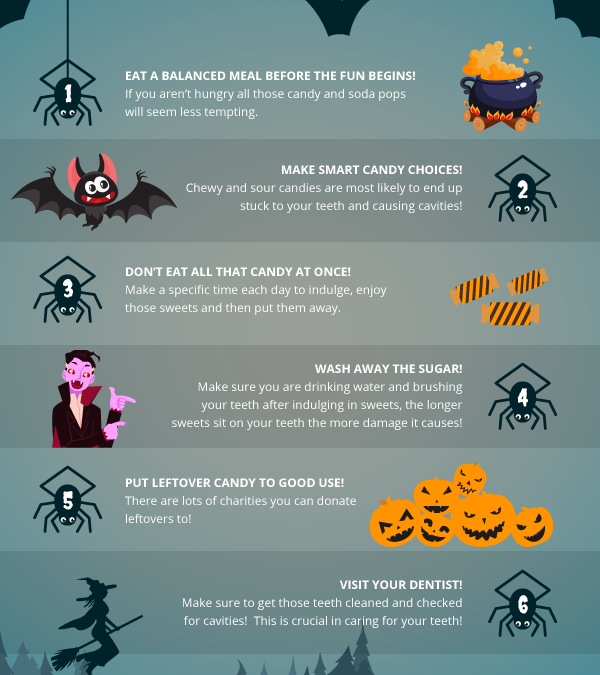 Call Hover Dental Group today to reserve your desired time with us! We are also happy to answer any questions you may have regarding insurance benefits, flexible spending accounts, and treatment plans. Happy Holidays from your friends at Hover Dental Group!